Our flagship product, Virtual Orator, now has a blog of its own. This blog will continue to look at all things Virtual Humans with a focus on helping people. The new blog, “The Virtual Orator” will focus on one case, public speaking and VR. 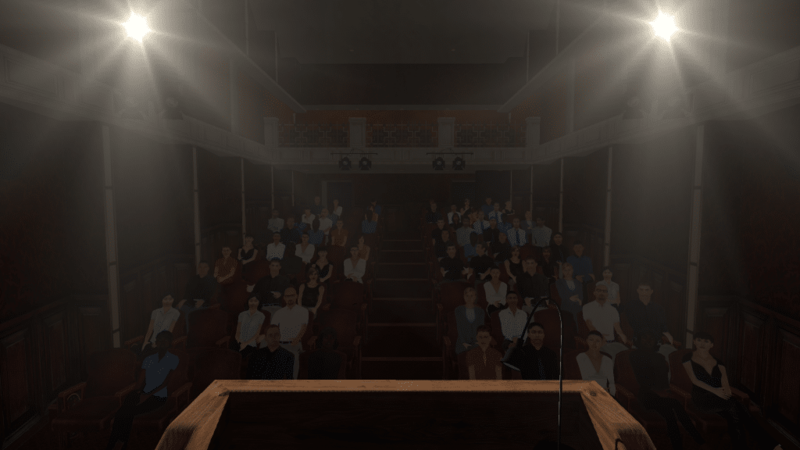 The first post is about two of the most common reasons we don’t practice public speaking and how VR provides solutions. It uses Virtual Orator as an example to show how VR compares to real life approaches to practice.